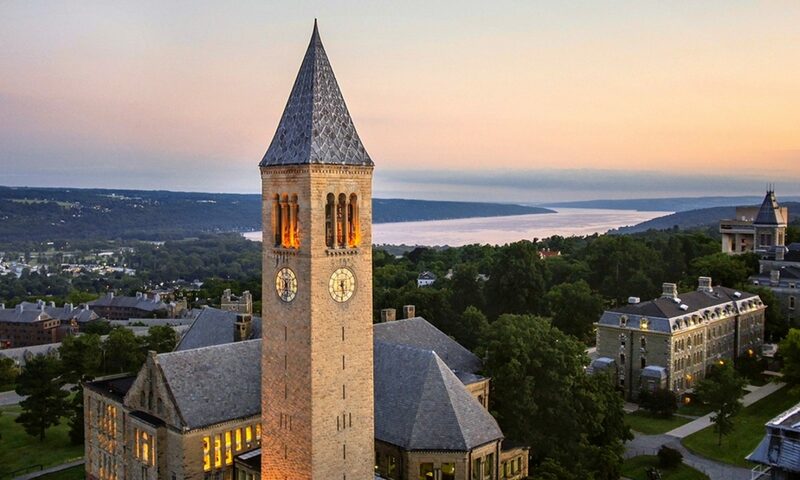 Introducing the Cornell Buffalo Business Network! Bring your business cards! Optional – send us your headshot, name, business, title and Cornell school & year to kkm53@cornell.edu to be included in our slide show at the event. We hope to see you at Lakeward Spirits on November 16th, please register by November 14, cost is $10 and includes light refreshments. Cash bar. Please contact Kelly Scherer kkm53@cornell.edu with any questions. Previous PostPrevious Wait, wait…Don’t Tell Me!